Definitely cute. I like a father-son relationship in that picture. aaaaaaaa is so pretty! congratulations! EXCELENTE IMAGEN... SIGAN SUBIENDO MAS...! 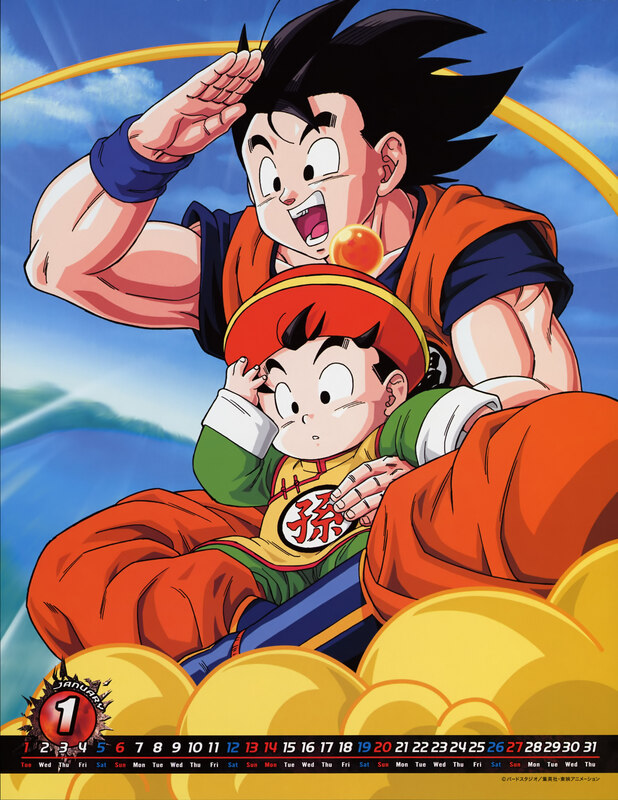 Very awesome and adorable picture of Goku and Gohan. Such a loving family. 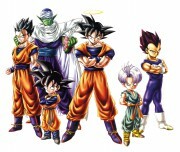 I love dragon ball forever! I would love to watch again, and buy the dvd collection! Thank you for sharing the scans which is so wonderful! nice picture, thanks for sharing. Very cool...thanks... nice scan ! It is really a great image ! Thanks your share !